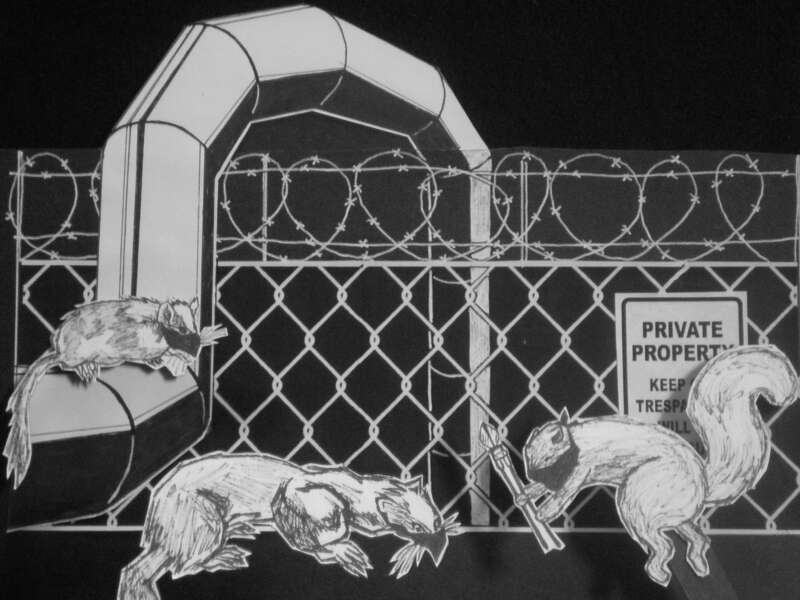 A live animation show celebrating twenty years of the environmental direct action network Earth First! It gathers together the stories of many activists – from the treetops of Newbury to the tops of power stations. 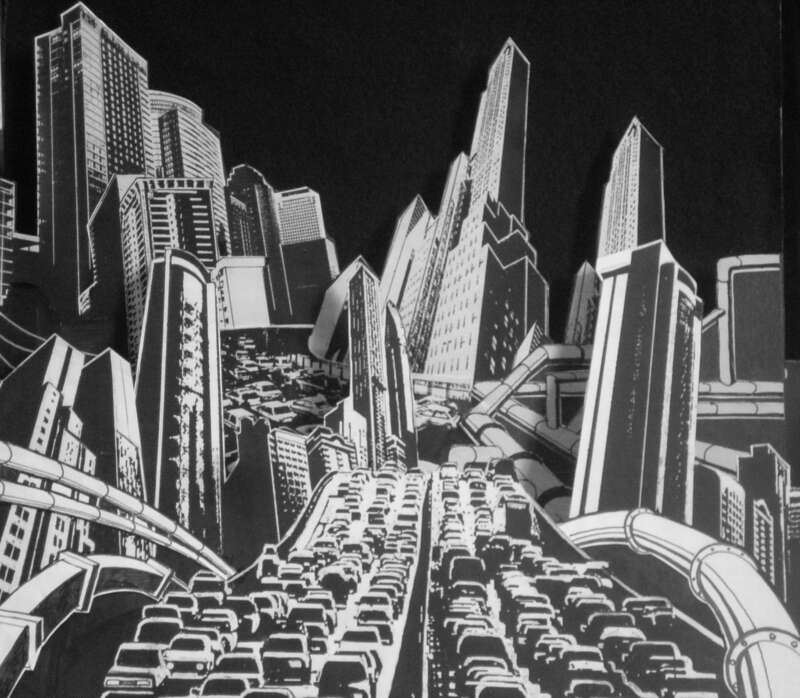 It uses a magically simple technique – the effect is like an animated zine. 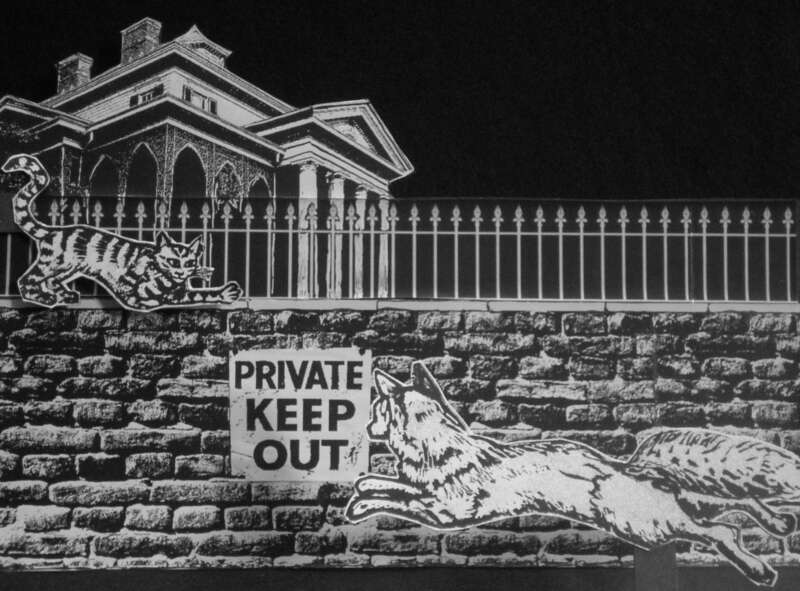 This involves using cut out drawings presented against a small black back drop, captured on a video camera and projected live onto a large screen. The show was first performed in 2011 at the Earth First! summer gathering.